We supply a range of showcases priced from only £37.50, Dahlia pre-packs, loose bulbs and a range of Gladiolus in wooden boxes. For growers we offer a range of the most popular varieties for potting on and for Naturalising and Landscapers we offer bulbs from cultivated stocks with a wide range of varieties. For 2019 we have increased the range of loose bulbs we are offering. We are now offering more Crocosmia, we have introduced Eremurus bungeii for 2019 and we have increased the amount of Lilies we are offering to 13 varieties including several of the 'Pixie' family. 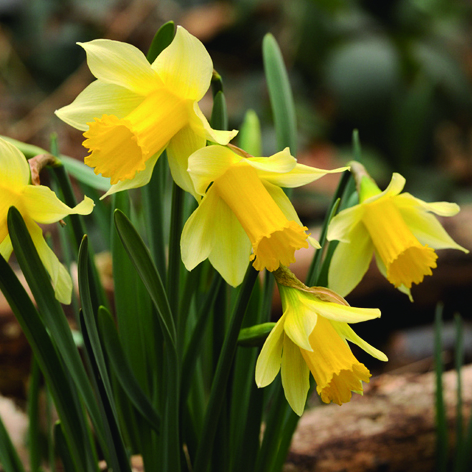 Our range of Spring flowering bulbs 'In the Green' are ideal for Naturalising and are supplied in flower or with leaf. Planting them like this means the bulb doesn't dry out, so you achieve much better results. All bulbs are from cultivated stock, including the true native Bluebell - Endymion non scriptus, which is grown in Norfolk and Lincolnshire. All bulbs are lifted fresh from the ground. 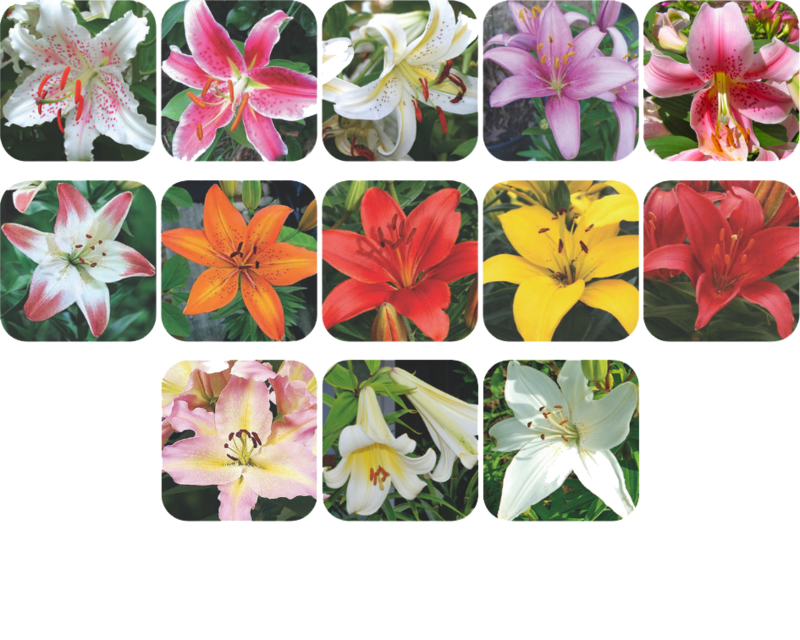 We offer a wide range of Pot, Oriental and Scented Lilies. Pot Lilies are quick and easy to grow, flowering after only 90 days. Planting anytime between mid January and April. 6 different varieties of large 14cm up Gladiolus bulbs in a fantastic array of colours. Each box contains 225 bulbs and are presented in a wooden box with a high resolution, colour poster on the inside of the lid to create the perfect, simple display. Just open the lid and start selling! You can download a copy of our catalogue by clicking here.